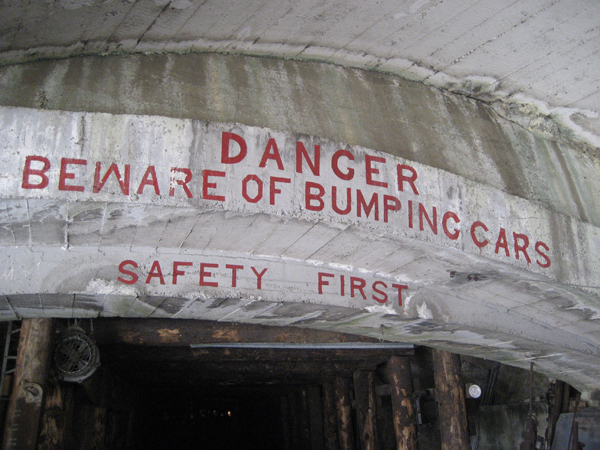 Today we went for a tour of the Bellevue Mine…. it was really creepy to be underground like that. 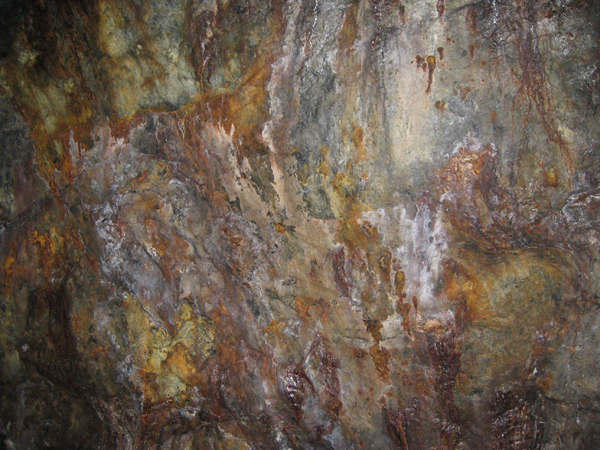 One of the teenage boys we were with felt the need to lick the wall of the mine, and then seemed to regret it. Lol. The walls in there were really interesting…. this wall was called the bleeding wall, because of the colours and textures of the wall. When we were underground, it actually looked bloody…. sort of oozy and wet, and dark running/dripping sorts of shapes. 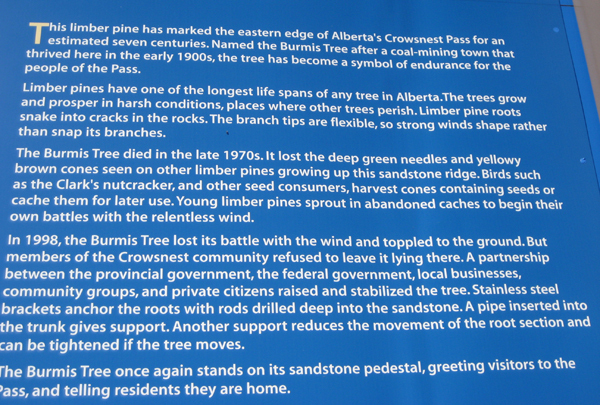 We also stopped to get a better look at the Burmis tree, which I have always wanted to take some photos of. 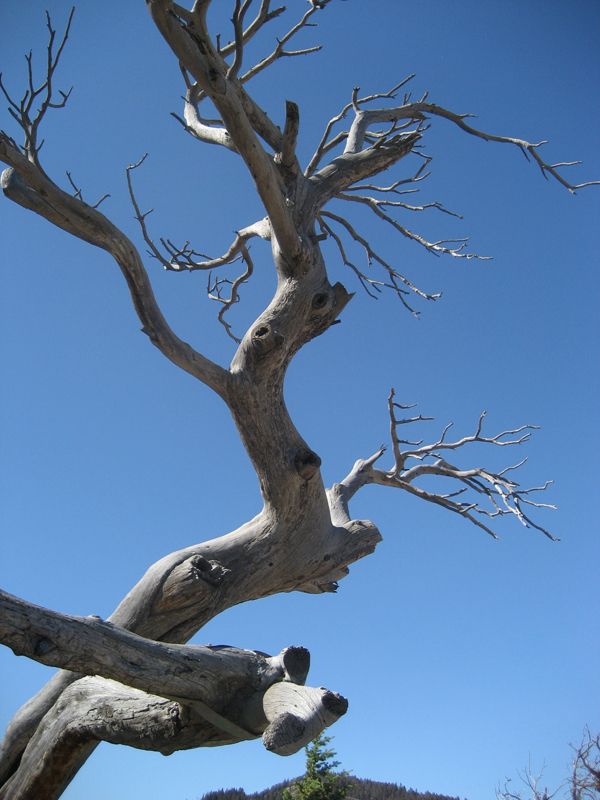 The Burmis tree…. well, read on. Previous PostPrevious Gushul Residency Blog!